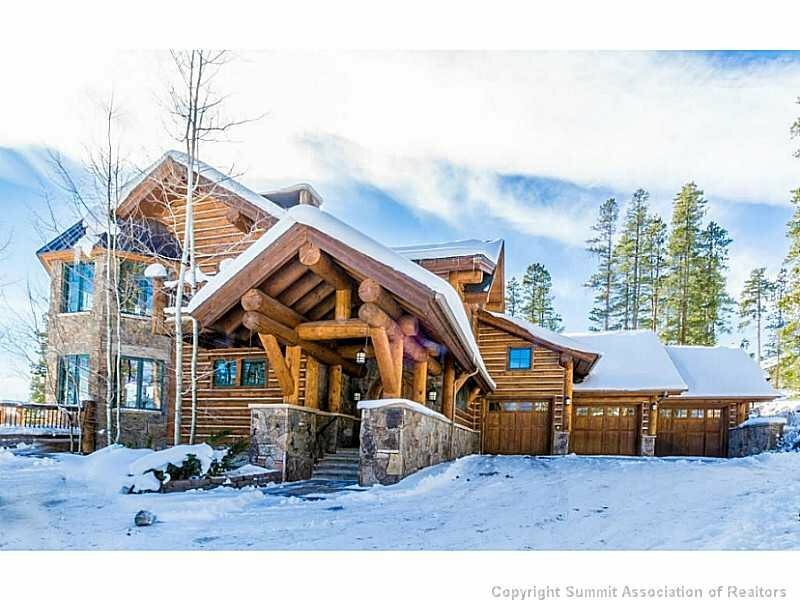 View Silverthorne’s most recent market analysis. The town of Silverthorne is always bustling with activity—the first stop off I-70 right after the Eisenhower Tunnel. 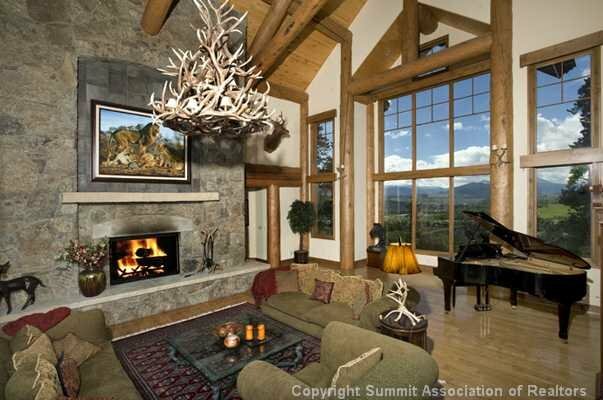 Silverthorne, Colorado is just minutes from Copper Mountain and Keystone Ski Resort. 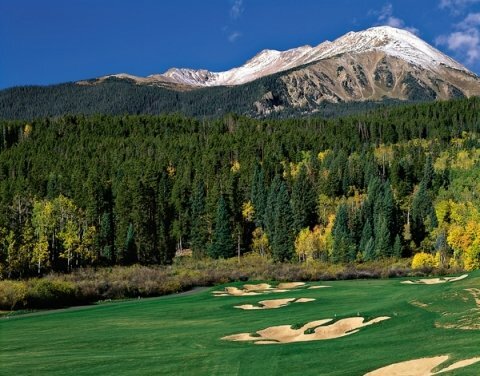 Home to the Raven Golf Club at Three Peaks—one of the finest golf courses in Colorado is set in the heart of Colorado’s mountain beauty, including towering pines, shimmering aspens and trout filled streams. 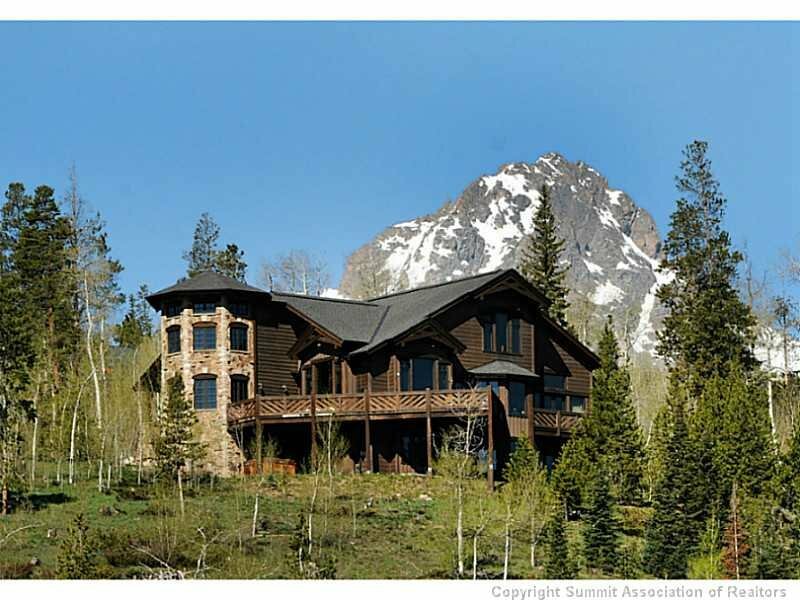 Not to mention being fully surrounded by 13,000 foot snow-capped peaks. 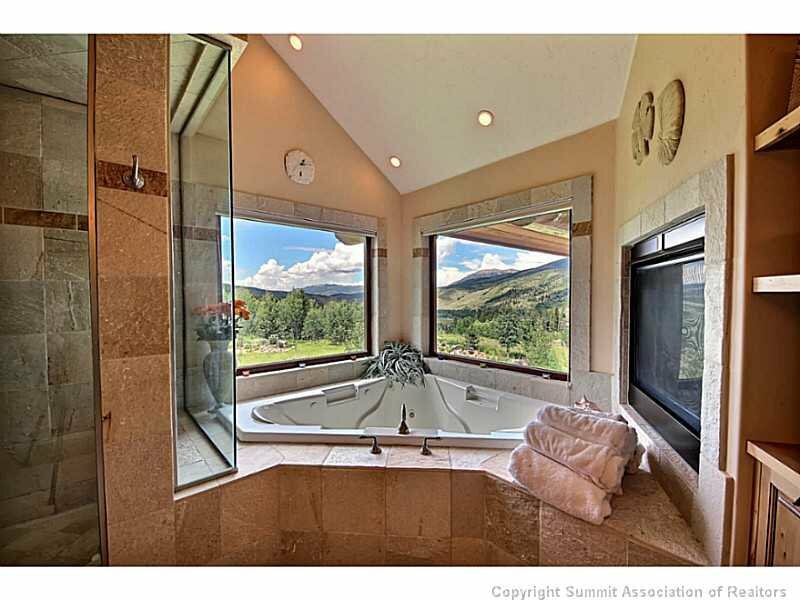 At this elevation the least of your concerns will be distance off the tee! 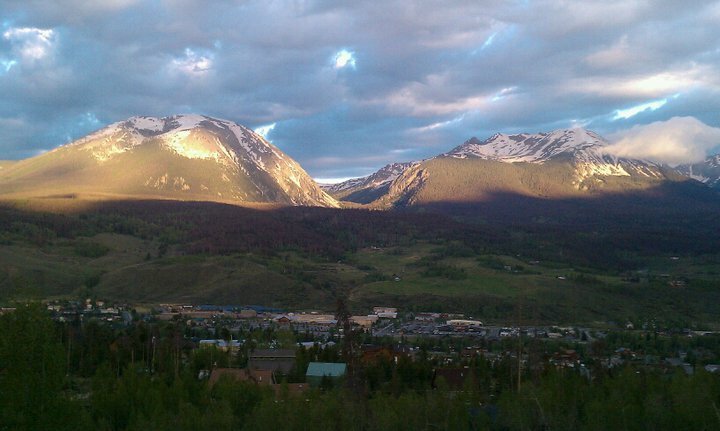 Silverthorne is the gateway to the northern part of Summit County. 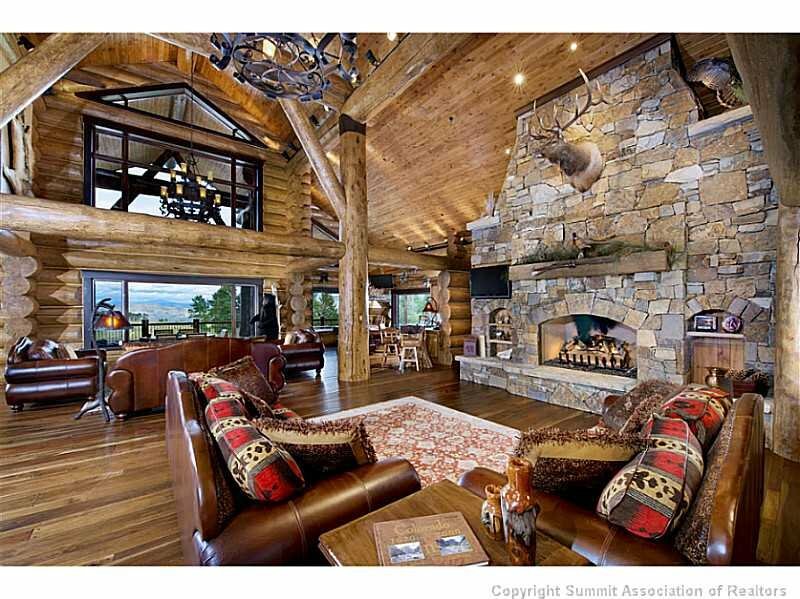 Here you will discover extravagant single-family homes and large working cattle ranches. Further out yet is Green Mountain Reservoir. An extremely popular area in the summer where you can boat, water ski, cliff jump, white water raft and camp! 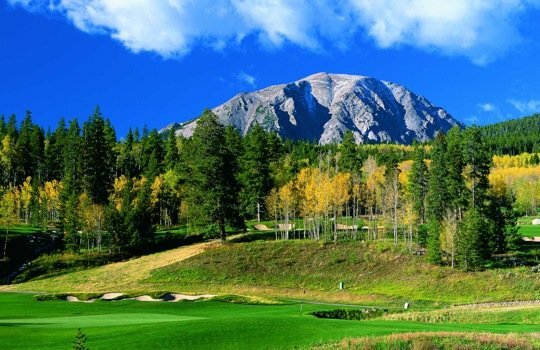 Aside from being located near a variety of world-class skiing resorts, Silverthorne is also home to some of Colorado’s best fly fishing. You’ll find a plethora of fisherman around every bend of the Lower Blue River; casting their lines in the rushing water with mountain peaks as the backdrop. Silverthorne is filled with popular and familiar restaurants and shops. 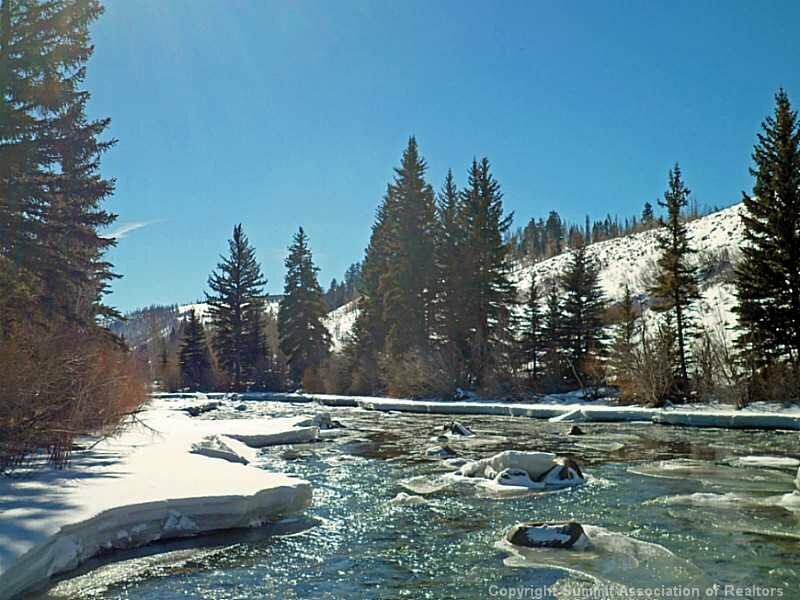 Whether you are looking for a quiet morning breakfast spot to fill up before a day in the back country or interested in spending an afternoon at the premier shopping outlets, Silverthorne offers something for everyone. 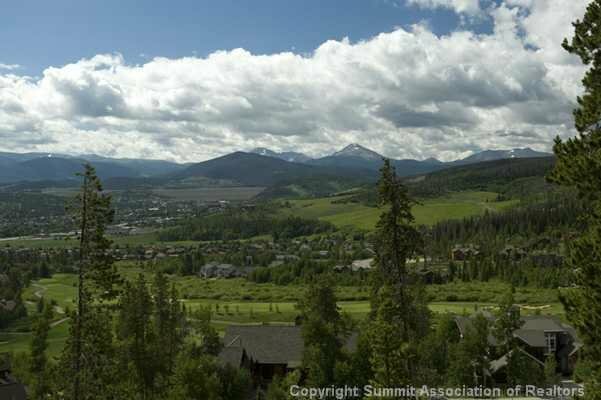 Silverthorne is home-base for many locals living in Summit County. 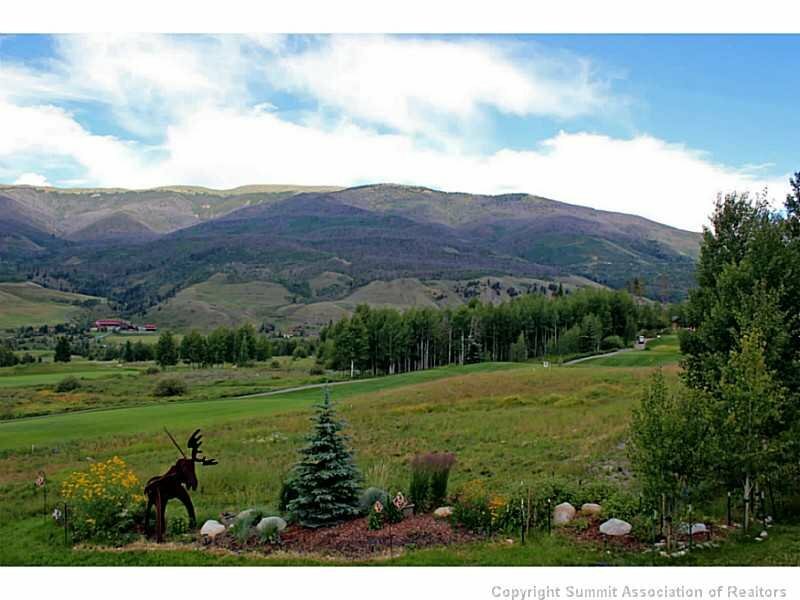 A true town with many shopping and retail options, schools and recreation center—you get to live in the mountains with all the familiar conveniences of a city! 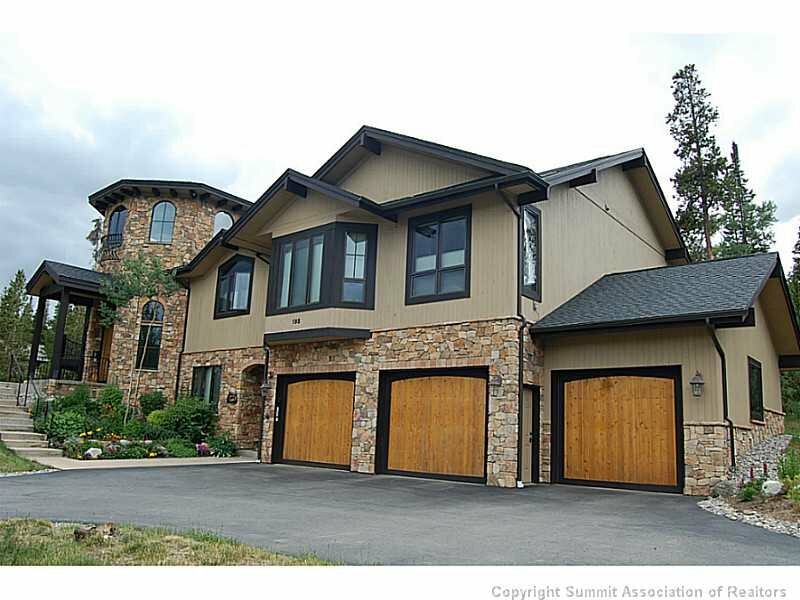 Whether you are looking for a condo, single family home, ranch property, golf-course property or new construction, Real Estate of the Summit is here to help you with all your real estate needs. 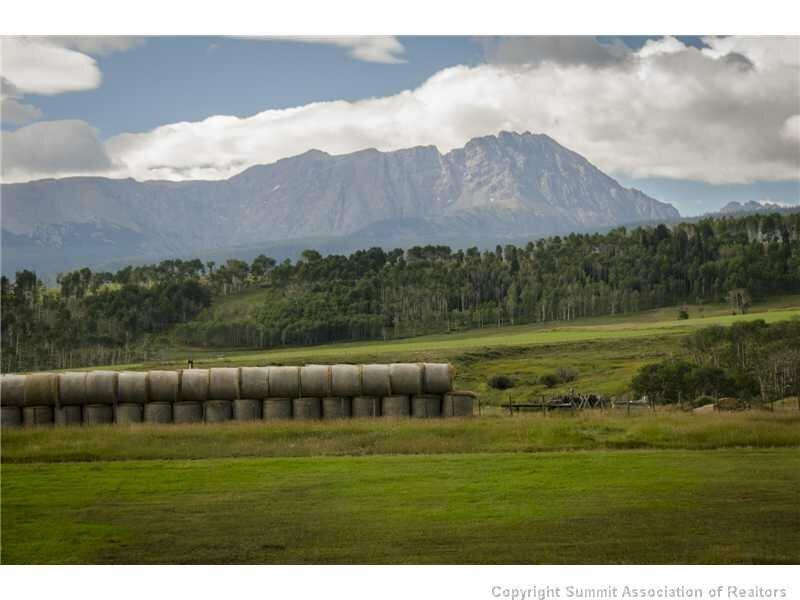 Have a question about the town or Silverthorne real estate? Click here to contact us and we’ll be happy to help in any way we can!